The Road to the Kentucky Derby has begun. 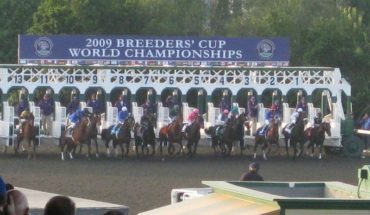 Around the world, three-year-old thoroughbreds are competing in a series of qualifying races that will weed out those unworthy, and result in the creation of a field of contenders competing in the Run for the Roses – the Kentucky Derby, held the first Sunday in May. It’s set to be an incredibly exciting event, packed with spectators from around the world. 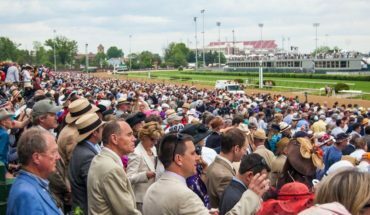 While the Derby might be one of the most exciting horseracing events in the world, there are ways that you can ramp up that enjoyment. Betting on horse racing is one of the best options. Not sure how to go about betting on horseraces? It’s not that difficult, and we’ll give you a crash course. Win – You’re wagering that the horse in question will win. Place – You’re wagering that the horse in question will place either first or second. Show – You’re wagering that the horse will come in first, second or third. Across the Board – You make a win, place and show wager (three different wagers) at the same time. 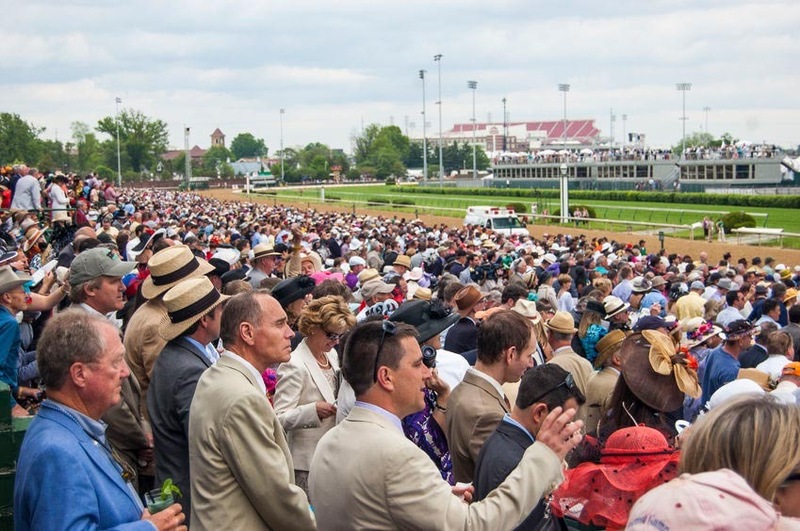 Exacta – You choose two horses, and choose which one you believe will take first and second. They must do so in that order for you to win. Trifecta – You choose three horses you believe will come in first, second and third, in that order. Superfecta – You choose four horses that will come in first, second, third and fourth, in that order. Obviously, you want the best chance of placing a winning wager. There are quite a few things you can do to help make more successful wagers. One of the most important tips is to go with the most successful jockeys. While there are outliers, 90% of the time, one of the top 10 riders in the race will win. This is common knowledge, though, so don’t expect to see major earnings off this type of bet. Another way to improve your winning streak is to bet on favorite horses. However, a favorite horse is only going to take the victory roughly 33% of the time, so this is not a surefire way to win big. You may also decide to play on horses going off at odds two times the morning line, as the morning line is not the predicted winner – it’s a prediction of how the betting public will go. As a final note, handicapping can give you the means to improve your odds and find unique angles. For instance, you might decide to listen to the simulcast announcer responsible for handicapping between races to pick up important information that you can use when placing a wager. You’ve won the lottery…or did you really?